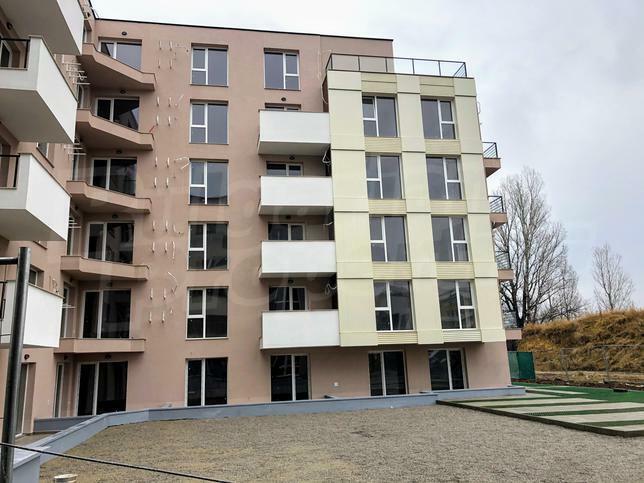 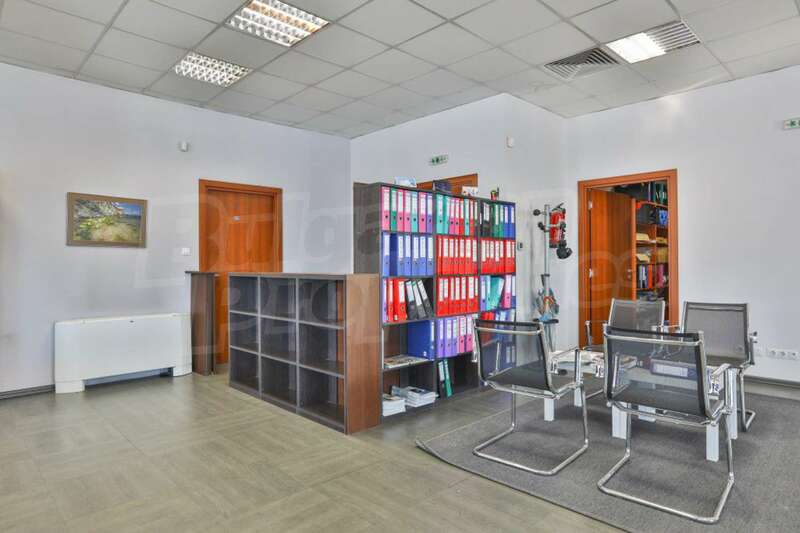 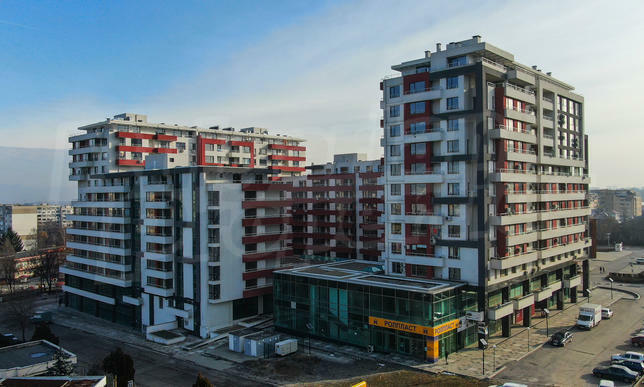 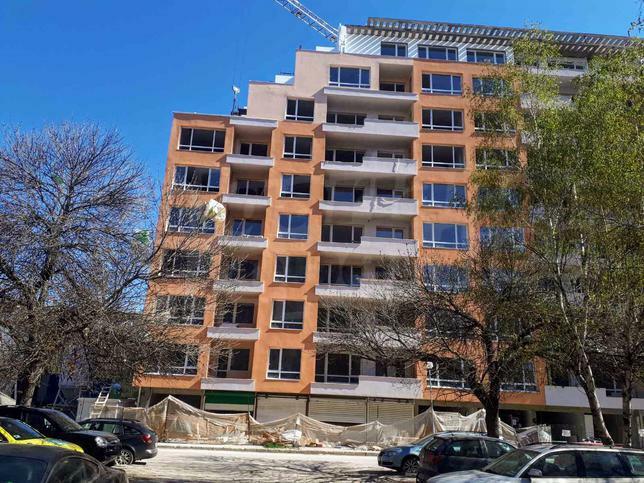 Office for sale in Sofia, QuarterMladost 4, Bulgaria. 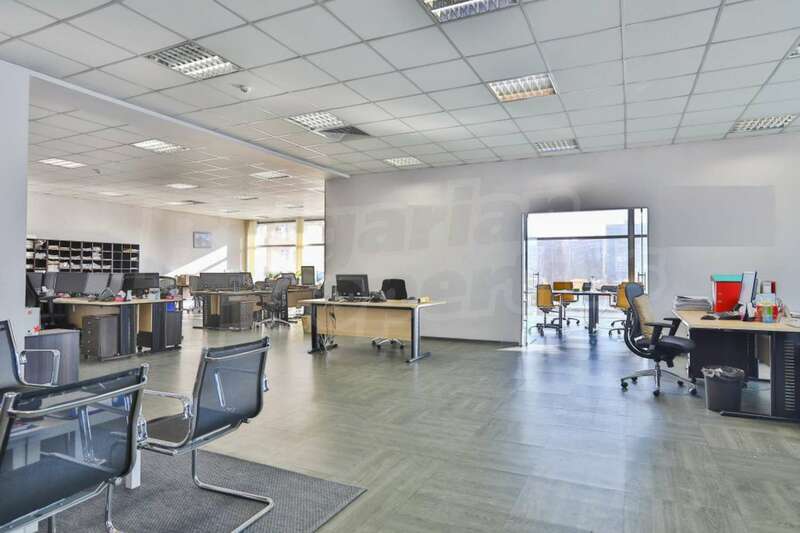 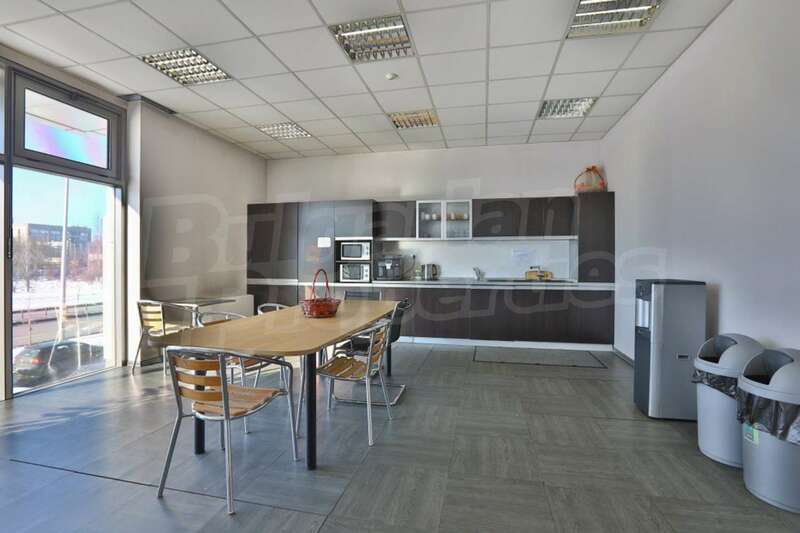 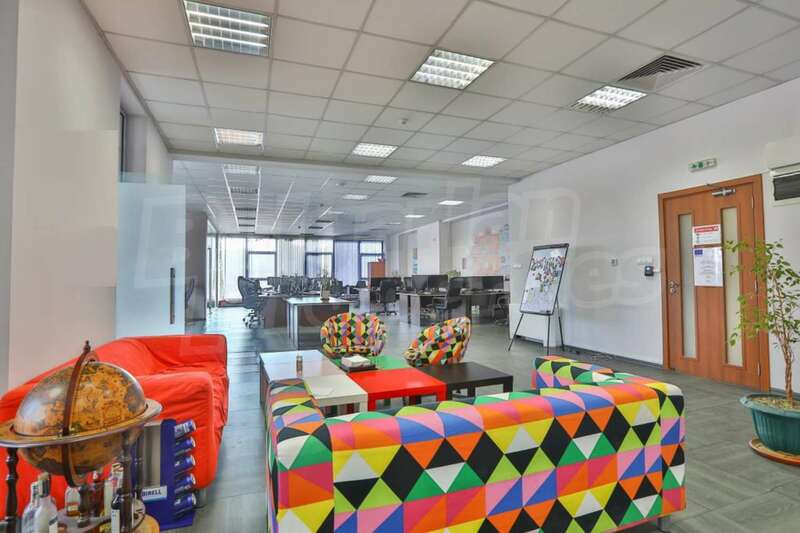 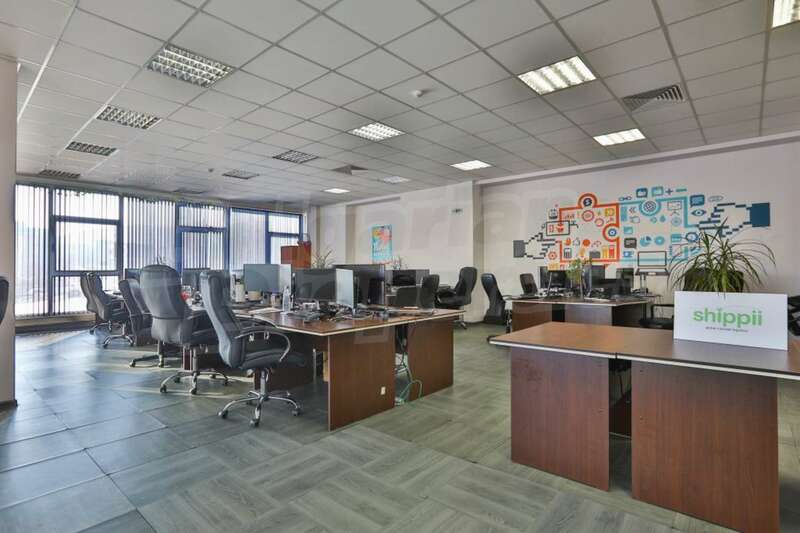 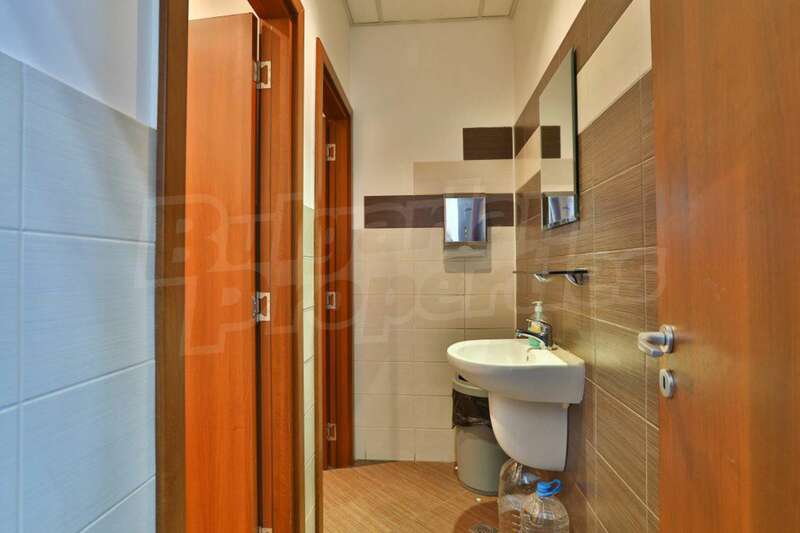 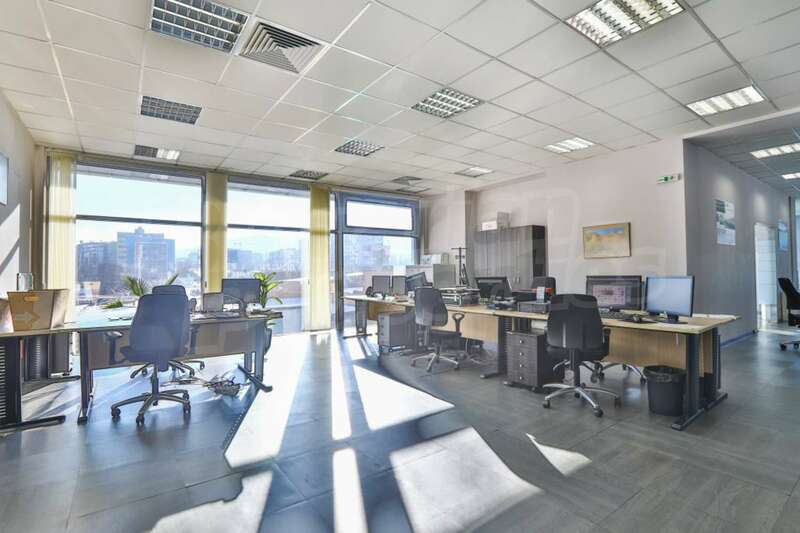 Exclusive Panoramic Office near Business Park Sofia. 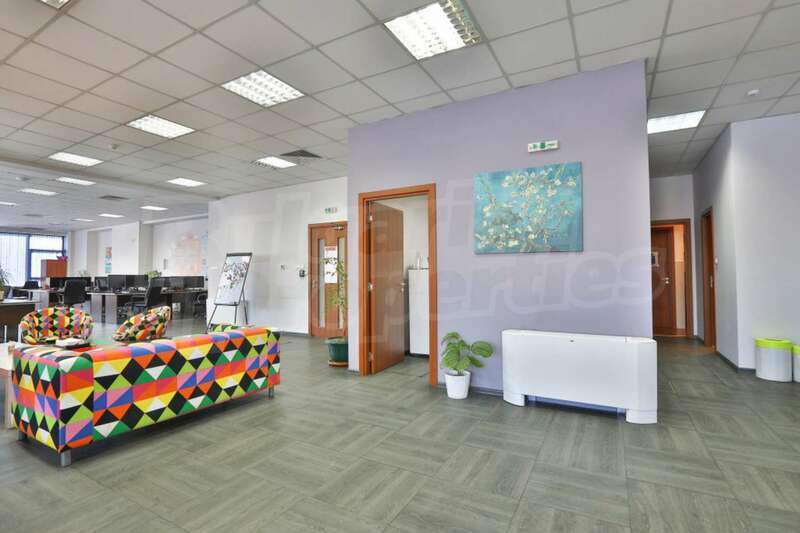 Combination of modern design, style and comfort, functionality and urban design, bright and spacious premises - in a new A-class building, located 2 minutes on foot from the Business Park underground station in Sofia. 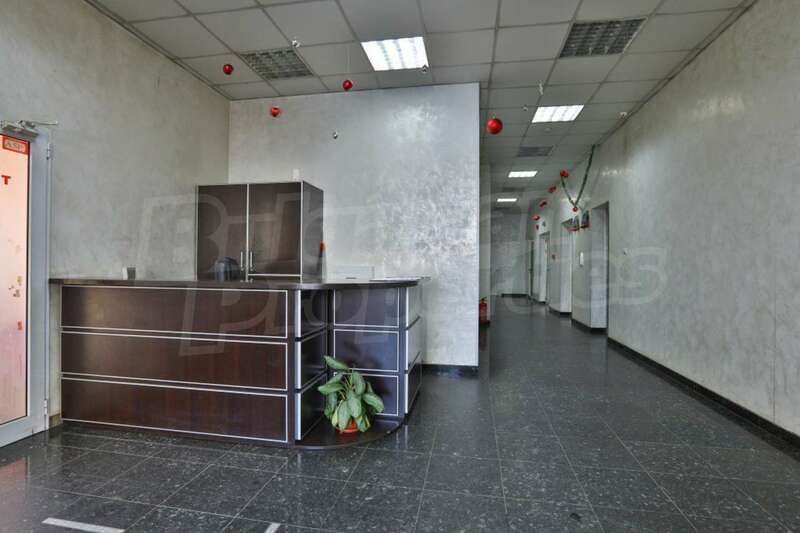 The business property has an area of 790 sq.m. 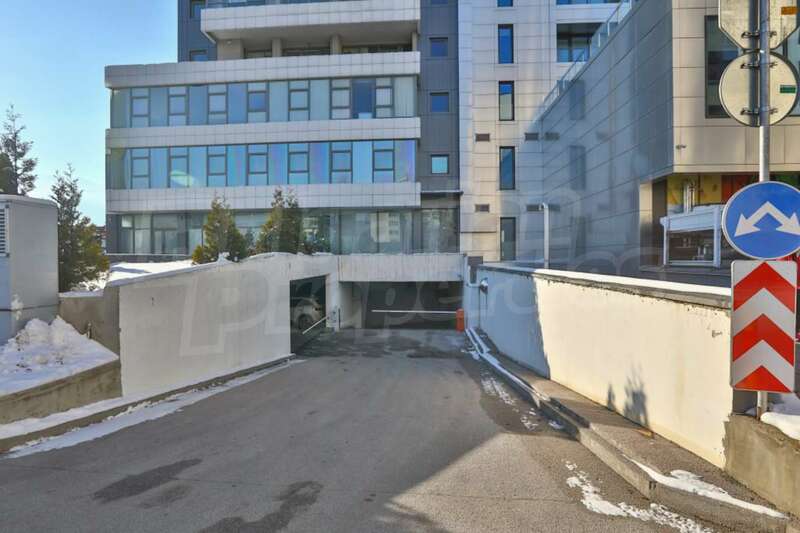 includes 4 parking spaces. 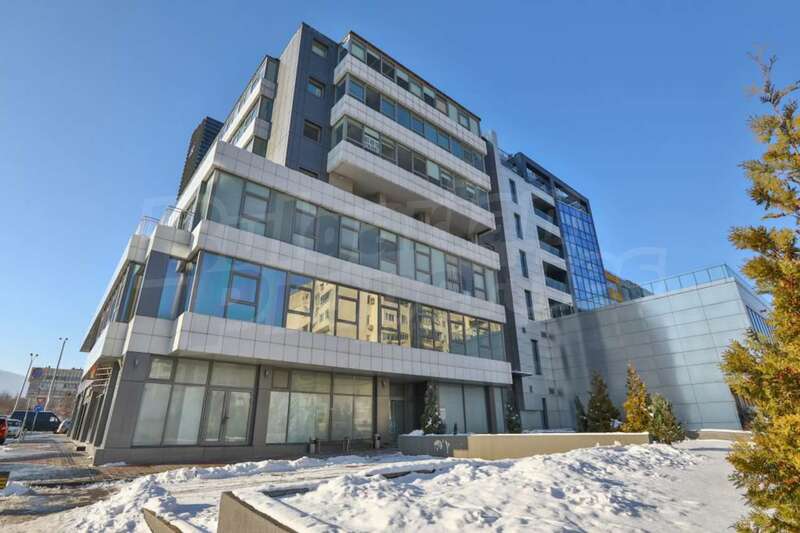 The office is located on first floor above the ground one in the 8-storey luxurious building with panoramic, beautiful city views. 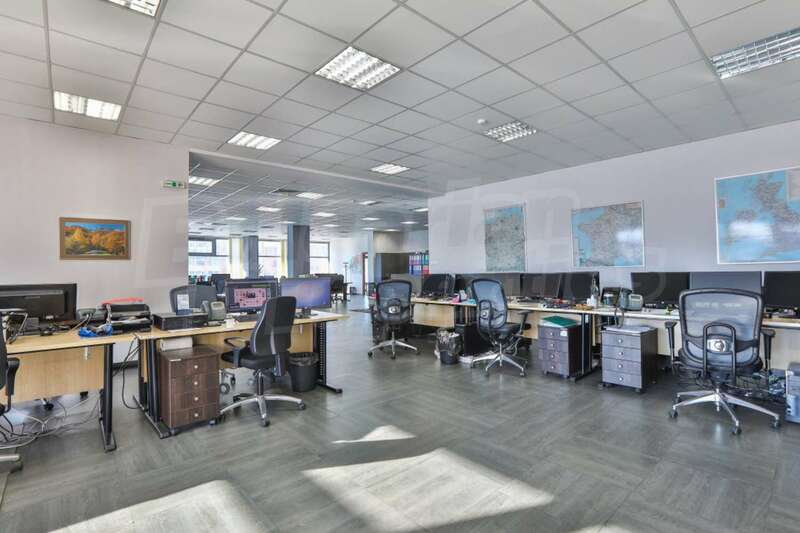 Maintained in impeccable condition, the office is finished with laminate and terracotta flooring, has chillers, alarm system and internet. 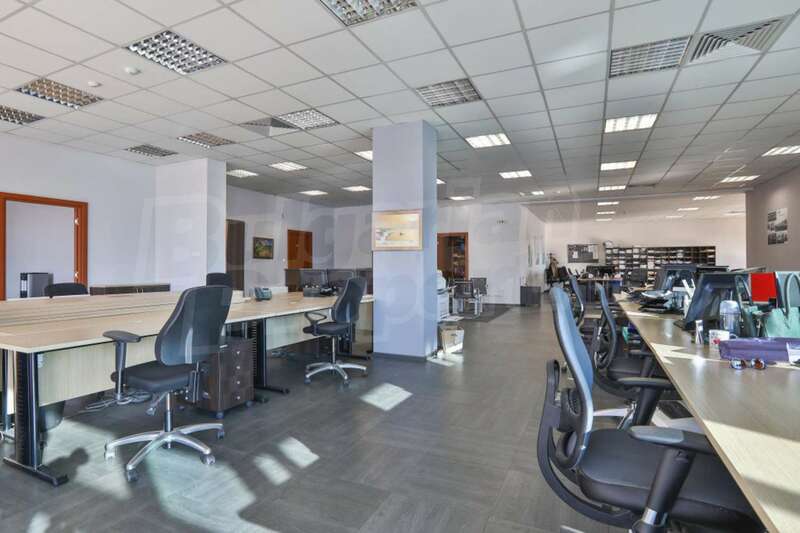 It is offered for sale unfurnished, which gives an excellent opportunity to the future owners to fully decide the furnishings and design of the office, according to the needs of their business. 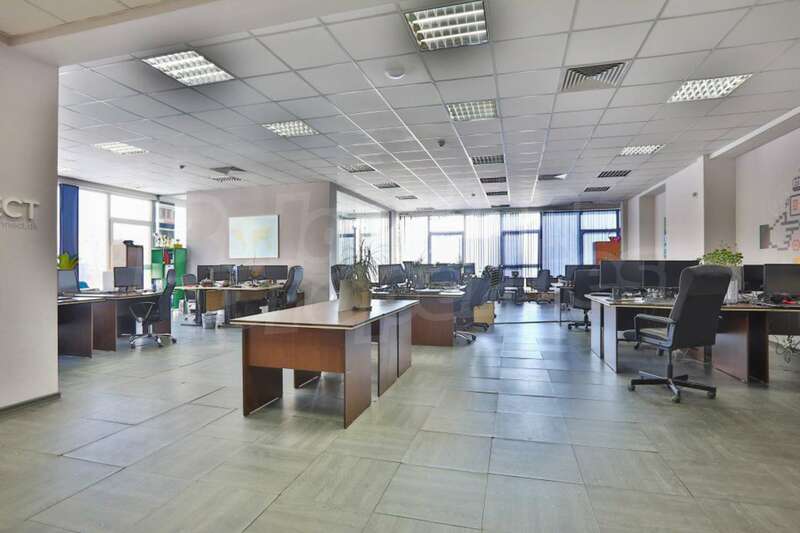 The premises are suitable for the head office of companies with a variety of activities - IT, logistics, pharmacy, tourism, consultancy, finance, etc. 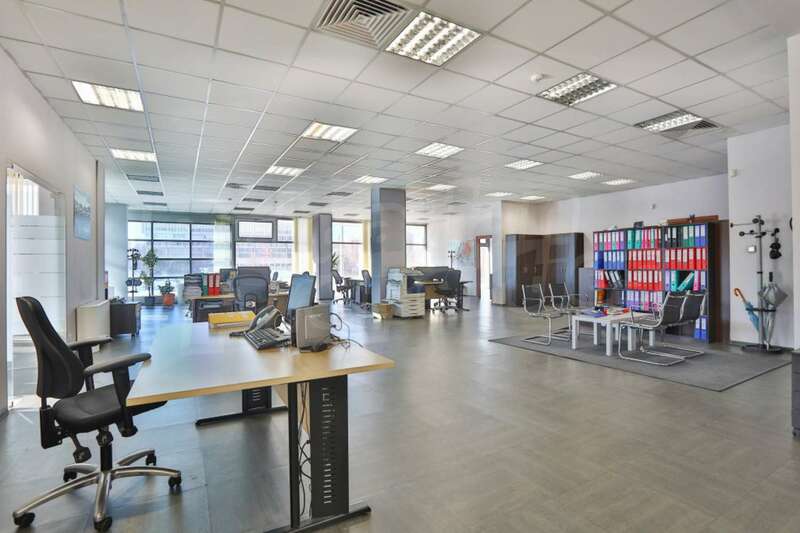 The open space allows for different configurations when determining the number of workspaces, conference rooms, reception and waiting room, relaxation room and a food corner. 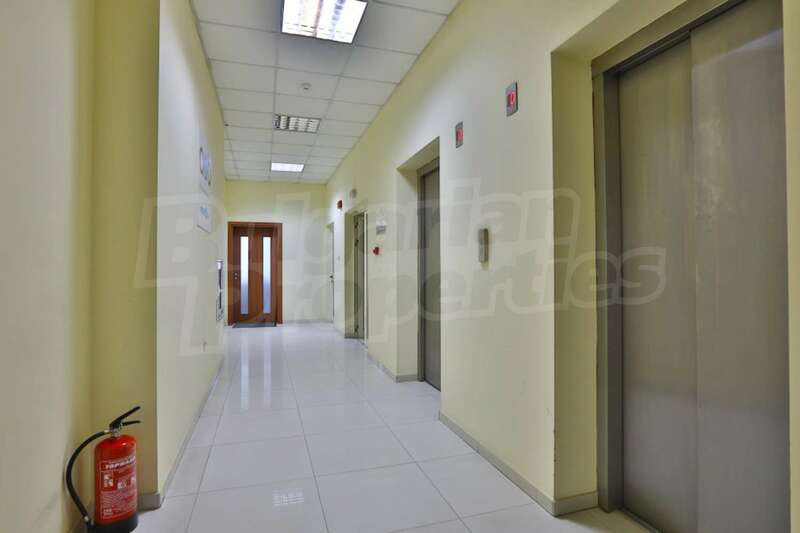 The building features all the extra conveniences that ensure seamless and comfortable operation and impeccable work conditions. 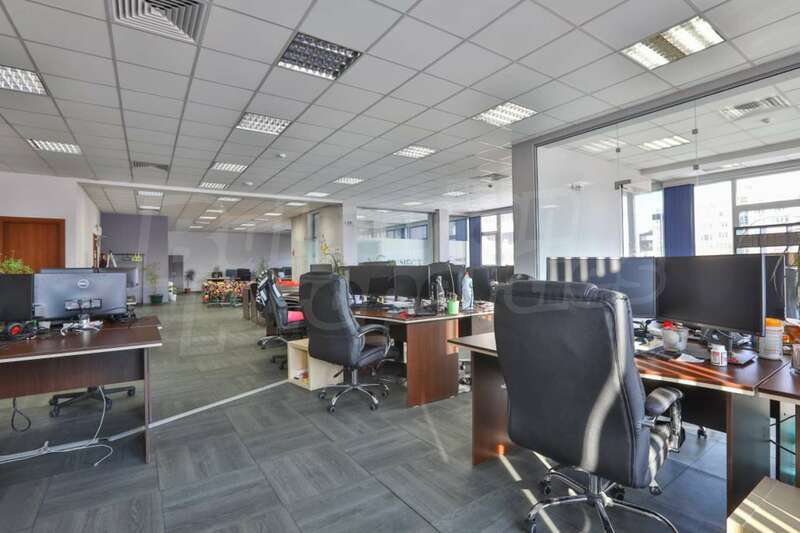 The excellent location ensures fast and seamless mobility from and to anywhere in the city. 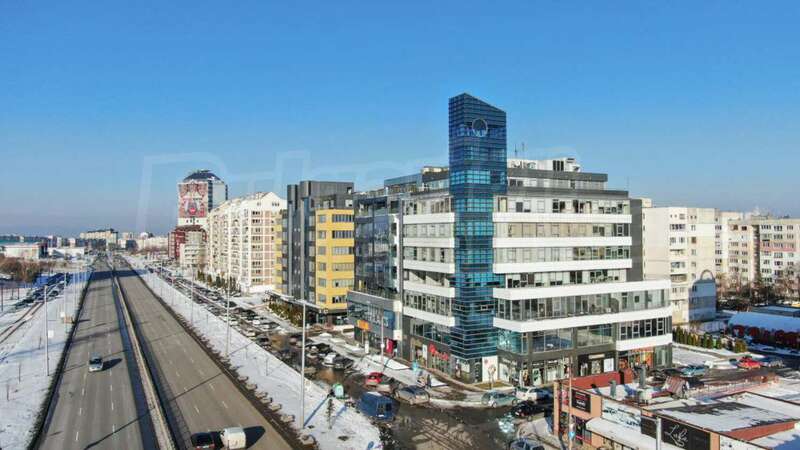 Nearby there are pharmacies, shops, supermarkets, bank branches, cafés and restaurants. 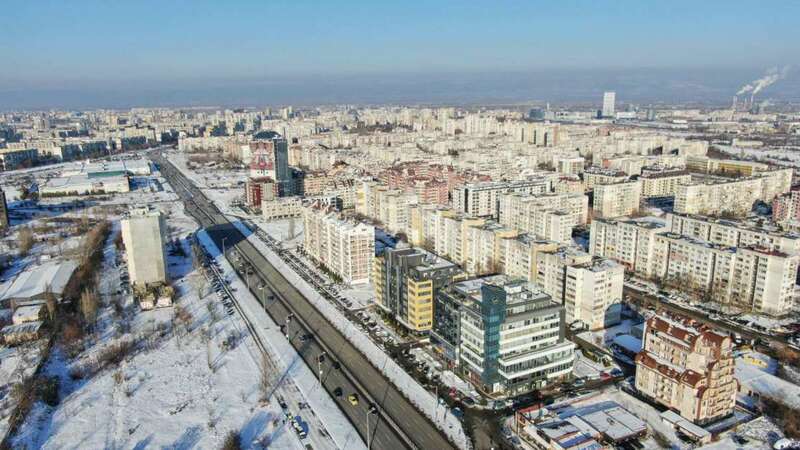 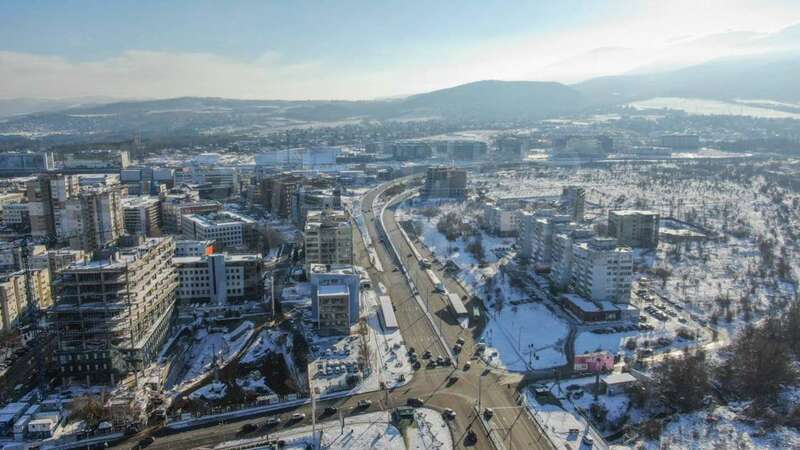 The top centre of Sofia is set 10 km away, as well as Sofia Airport. 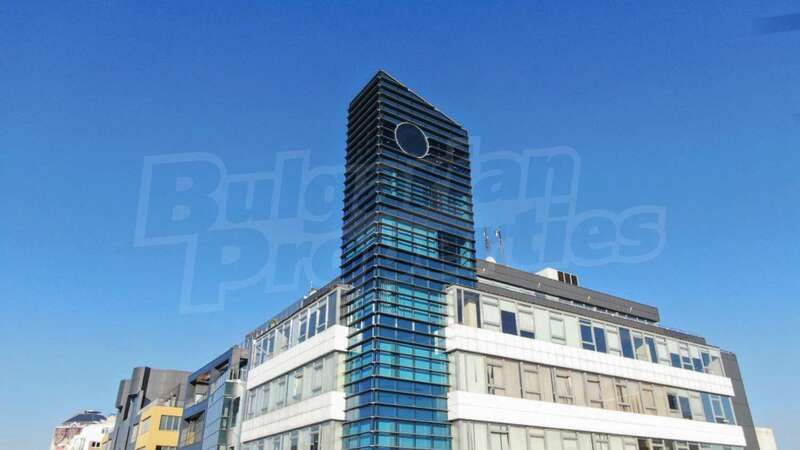 The property is an excellent investment solution with a potential return of 10 euro / sq.m. 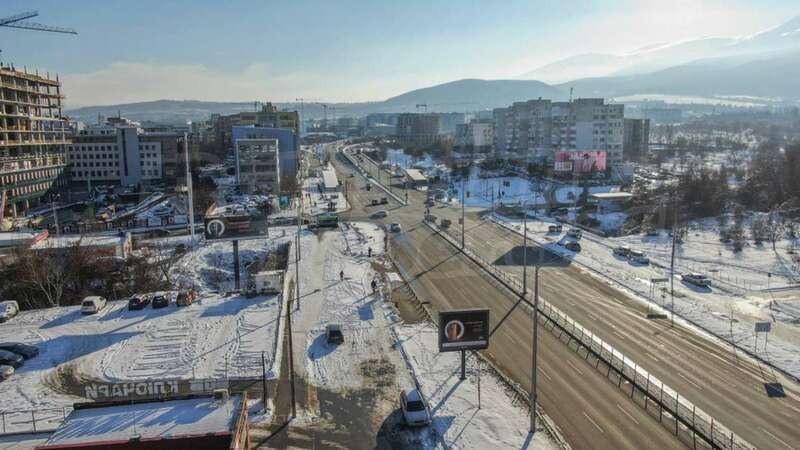 or more, in an area with perfectly built infrastructure and communications. 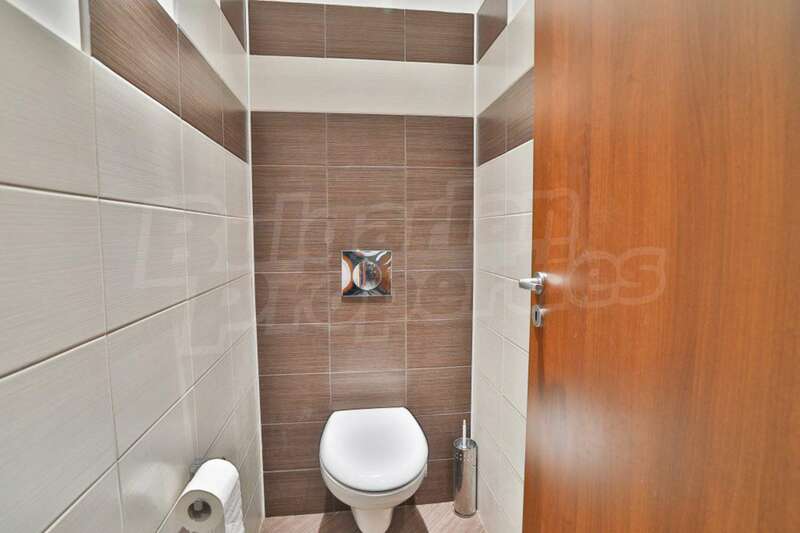 The price is excluding VAT.